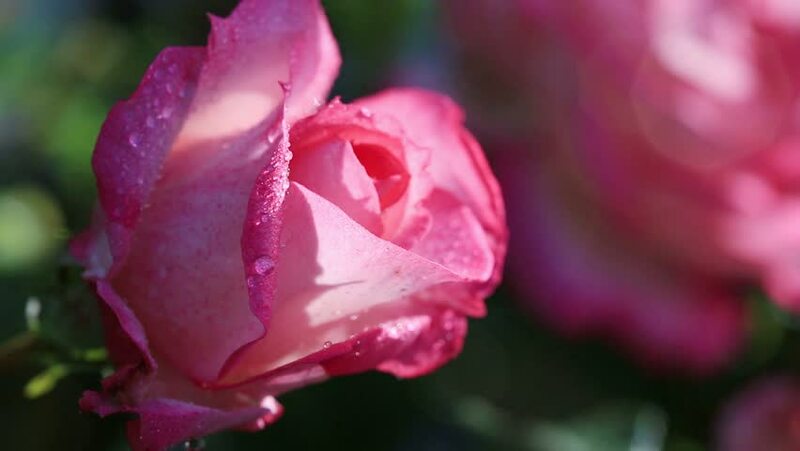 Pink rose with water drops isolated on blur background. hd00:14Pink rose with water drops isolated on blur background. hd00:07Lonely poppy.Purple, pink poppy.Picturesque May contrasts. A delicate flower.A living embodiment of the fantasy of nature.Natural and beautiful.